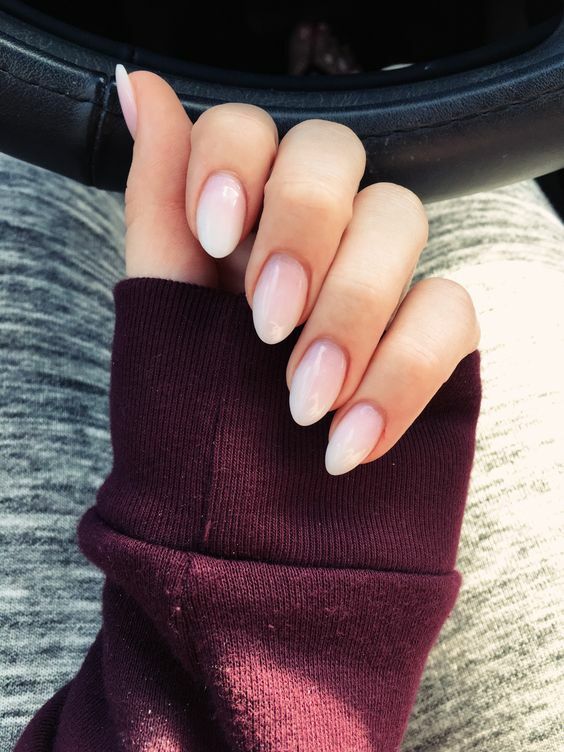 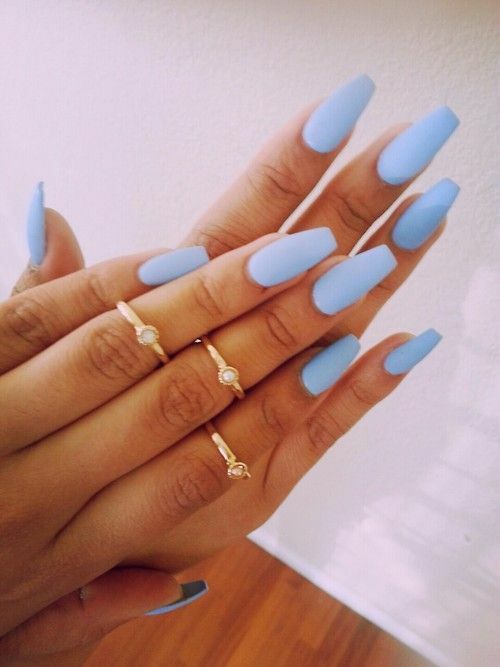 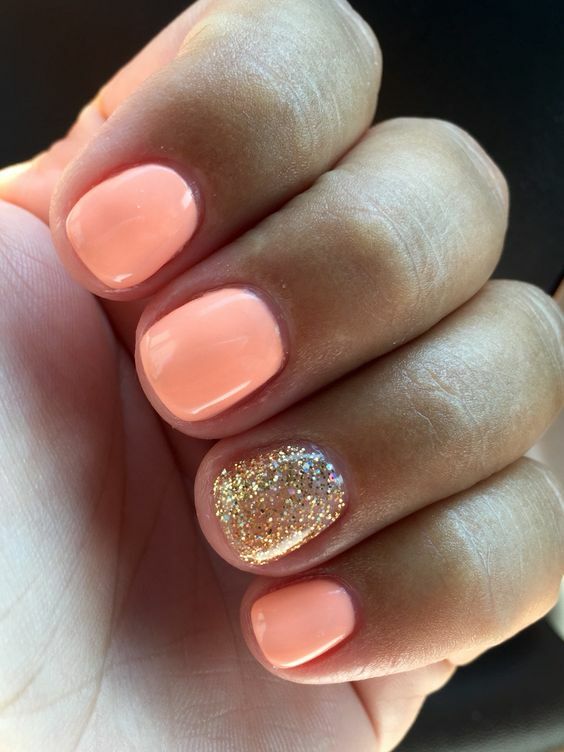 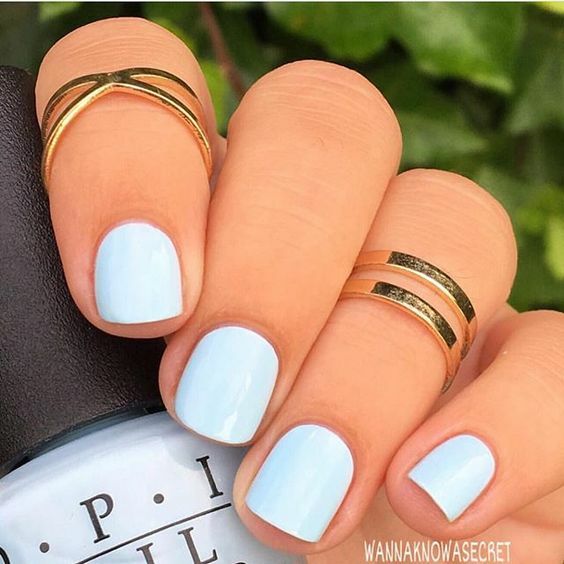 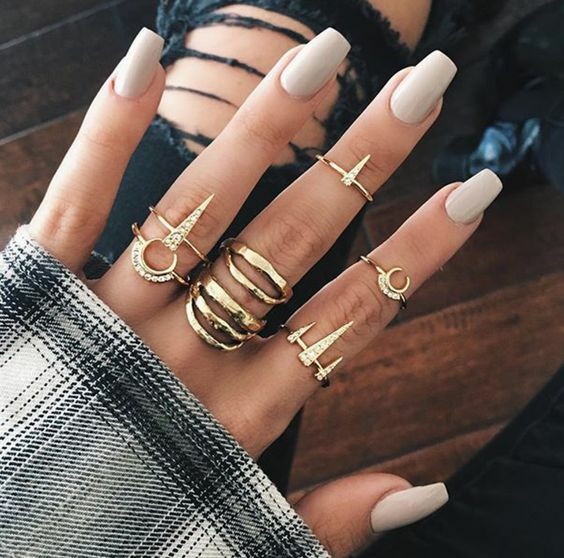 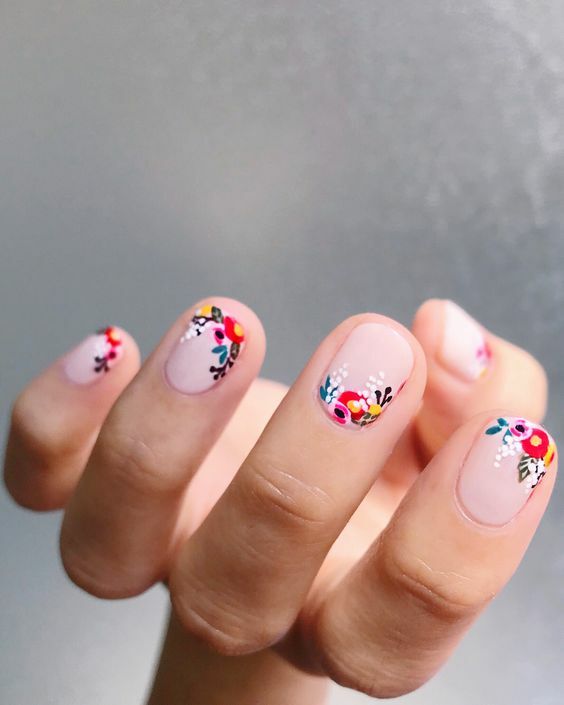 Here’s a curated list of 15+ simple spring nail art design tutorials with the hottest nail color shades for spring break! 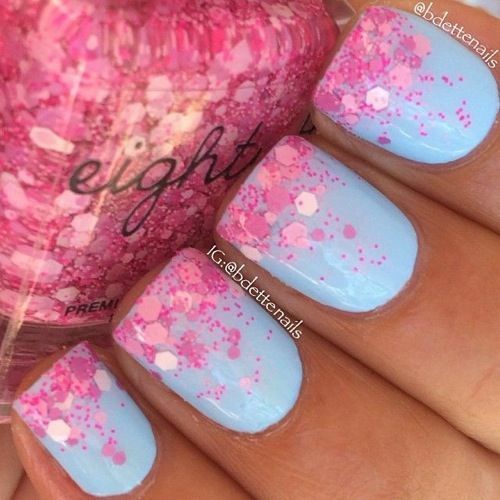 Pastel Perfection Yes, you can colorblock with glitter, especially with these dainty hues. 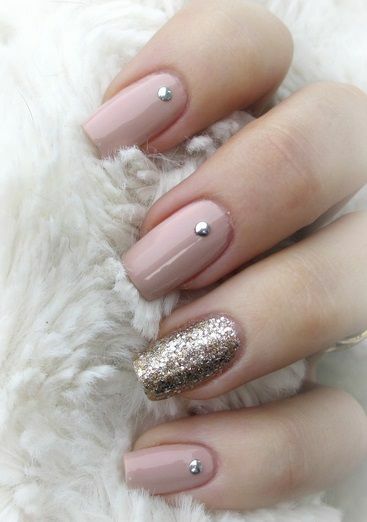 After letting your first coat dry, swipe chunky glitter polish, starting at the tip of your nail to mirror a rainfall. 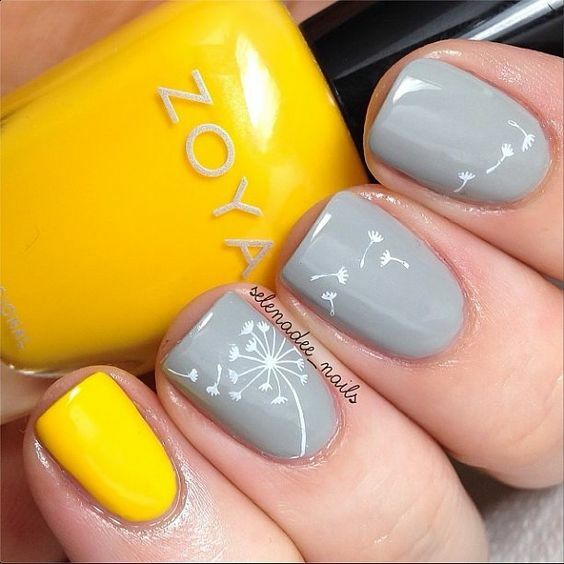 If only all spring showers were this sparkly. 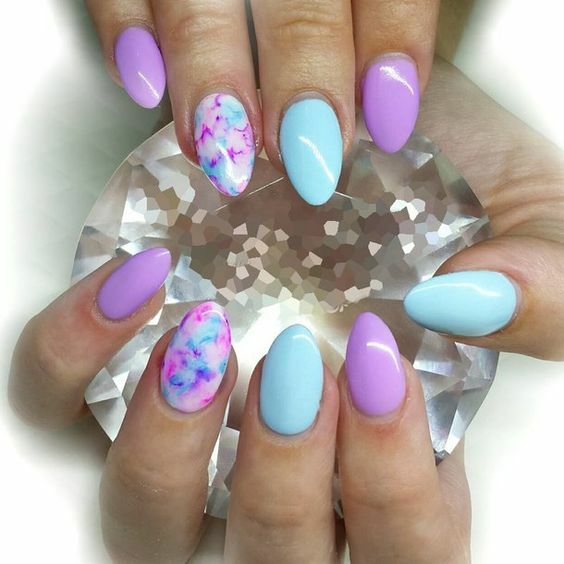 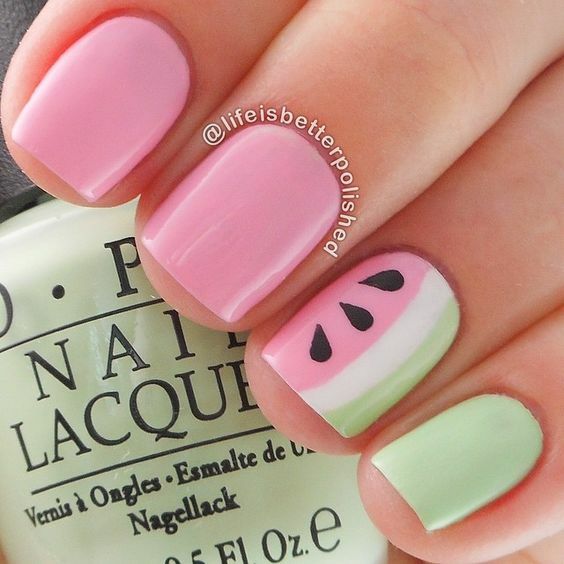 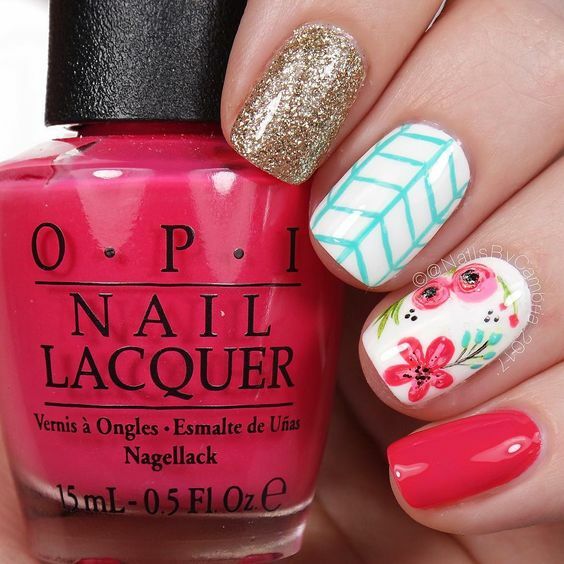 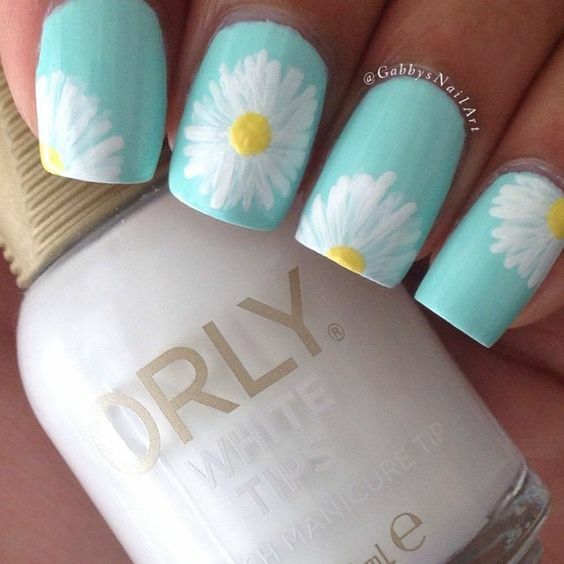 Spring nail art! 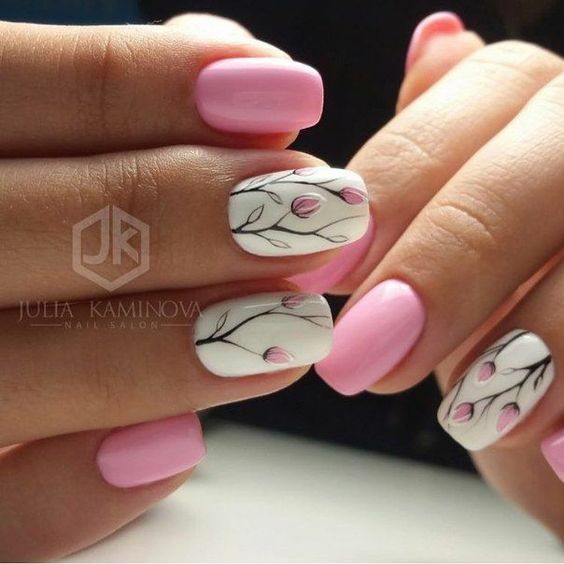 Spring is on its way. 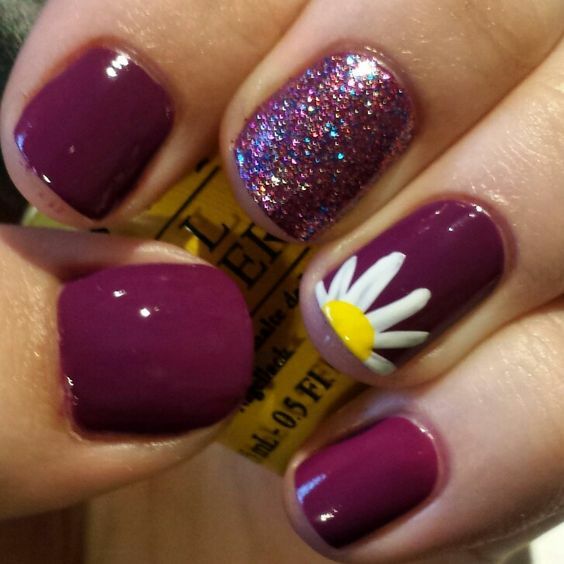 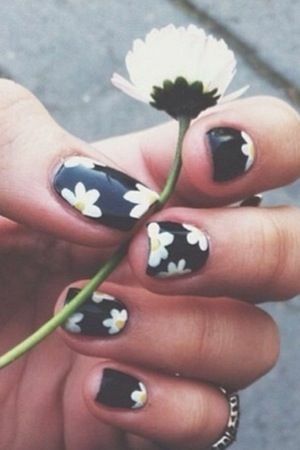 Loving the daisy and flower nail designs.